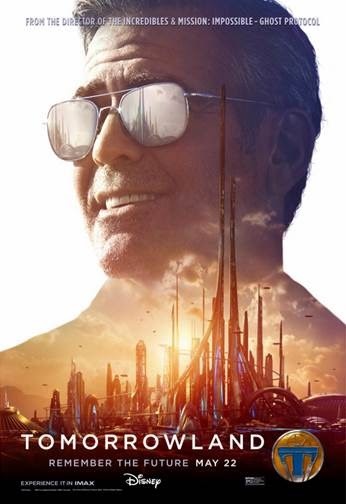 From Disney comes two-time Oscar winner Brad Bird’s riveting, mystery adventure “Tomorrowland,” starring Academy Award winner George Clooney. 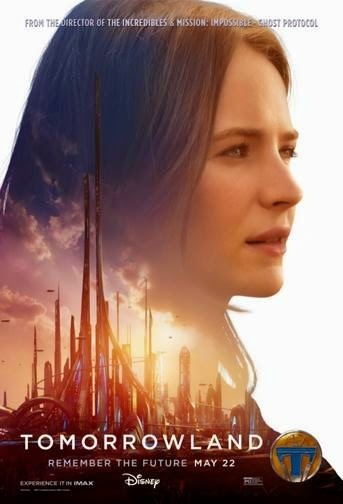 Bound by a shared destiny, former boy-genius Frank (Clooney), jaded by disillusionment, and Casey (Britt Robertson), a bright, optimistic teen bursting with scientific curiosity, embark on a danger-filled mission to unearth the secrets of an enigmatic place somewhere in time and space known only as “Tomorrowland.” What they must do there changes the world - and them - forever. Featuring a screenplay by Lost writer and co-creator Damon Lindelof and Brad Bird, from a story by Lindelof, Bird, and Jeff Jensen, “Tomorrowland” promises to take audiences on a thrill ride of nonstop adventures through new dimensions that have only been dreamed of.